Seemingly a world away from the placid waters of Lake Chautauqua in western New York, Generation-X devotees of ’90s indie-rock bands came together for a three-day tour of the Caribbean – and unprecedented access to the rockers themselves. A recent New York Times article about the Weezer Cruise pinpoints an emerging niche within cultural tourism: the music cruise. Perhaps the music cruise (even an indie-rock one) isn’t completely novel. 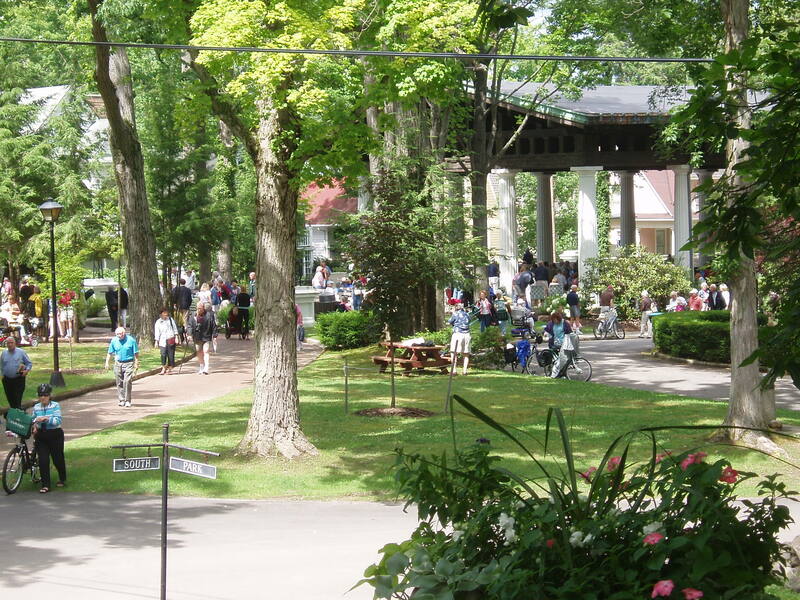 More than a century ago, the Chautauqua Institution first promised artistic, educational, and religious programs that enabled visitors to partake of a cultural smorgasbord against the backdrop of a beautiful lake. Chautauqua continues to thrive by packaging stimulating cultural offerings in a Victorian village by the water. The Weezer Cruise unconsciously mimics Chautauqua’s model – packaging fast-paced, guitar-driven rock ‘n’ roll along with the expected accommodations of a floating hotel in azure tropical waters.